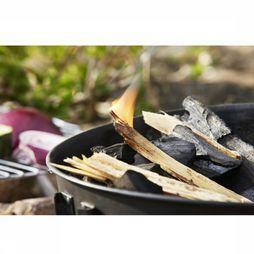 About Light My Fire - The Swedish brand ‘Light my Fire’ develops unique, simple, high-quality outdoor products with unusual designs, colours and functionality. 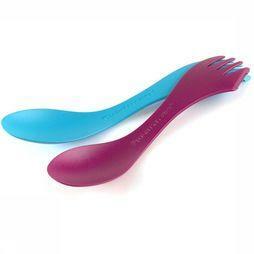 Attractive items that can be used in daily life and in nature. 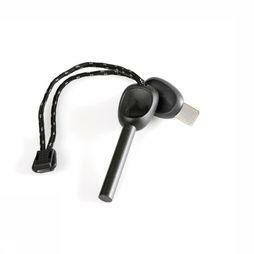 As the name already suggests, it all started with a firestick for making fire easily and quickly in all weather conditions. 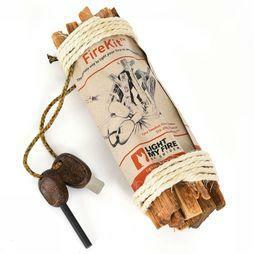 This firestick - also known as ‘Firesteel’ - is still part of the collection. 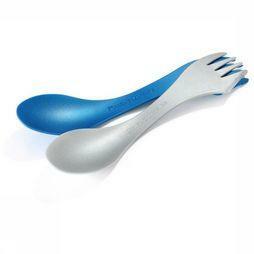 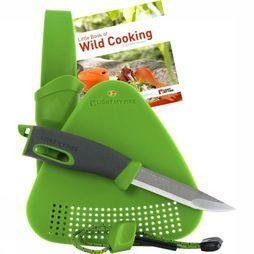 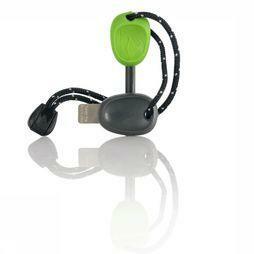 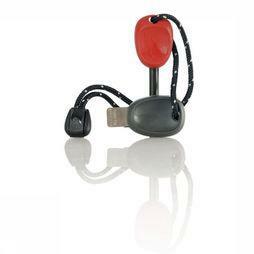 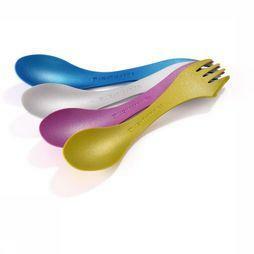 As well as a lot of other nice and handy gadgets such as lunch kits, sporks, pack-up cups, etc.